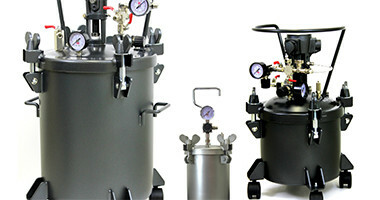 HVLP Paint Sprayer at Paint Sprayers Plus. 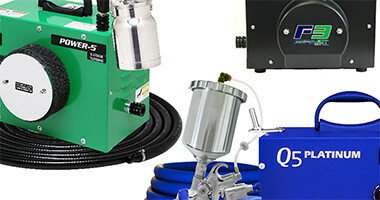 We offer a great selection of HVLP paint sprayers and HVLP paint sprayer parts. 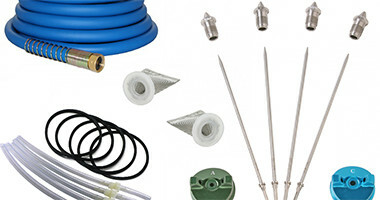 Explore our wide selection of HVLP parts and accessories to help make your finishing project a little easier. 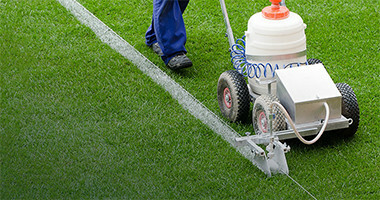 From parking lot line stripers to athletic field markers, our selection is right on the mark. 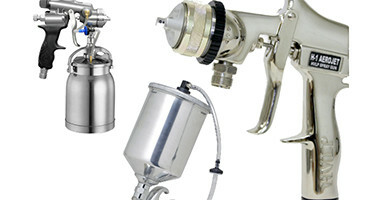 Shop our great selection of fine finish spray guns. 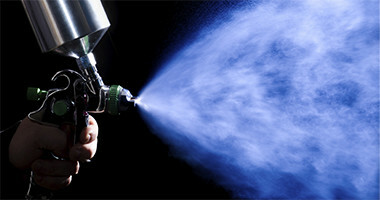 With our large selection, we offer spray guns for just about any job type. Don't miss out on these terrific specials. Don't wait too long they go quick! Paint Sprayers Plus carries a great selection of finishing equipment including HVLP Paint Sprayers, HVLP Spray Guns Pressure Pots, Finishes and more. Contact us at 1-877-293-5826. We know that when it comes to buying professional grade paint sprayers, you want a dependable paint sprayer, at the right price, and knowledgeable professionals to assist you. Paint Sprayers Plus provides you with the outstanding customer service and support. When you add in our low prices, you have a combination that can't be beat!